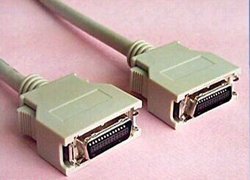 Small Computer System Interface (shorthand: SCSI), a independent processor standard of system-level interface used in between a computer and intelligent devices (hard drives, floppy drives, optical drives, printers, scanners, etc.). 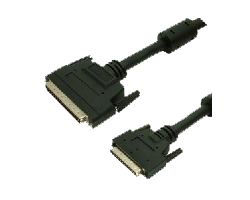 SCSI is an intelligent universal interface standard. It is the interface standard between all kinds of computers and external devices.